Stained Glass Salt Lake City is happy to provide our state-of-the-art custom stained glass services to the Tooele area. Our comprehensive custom stained glass studio offers beautiful pieces of art individually tailored for your space. We specialize in all styles of stained glass from traditional, colorful Art Noveau to contemporary, clear leaded features. 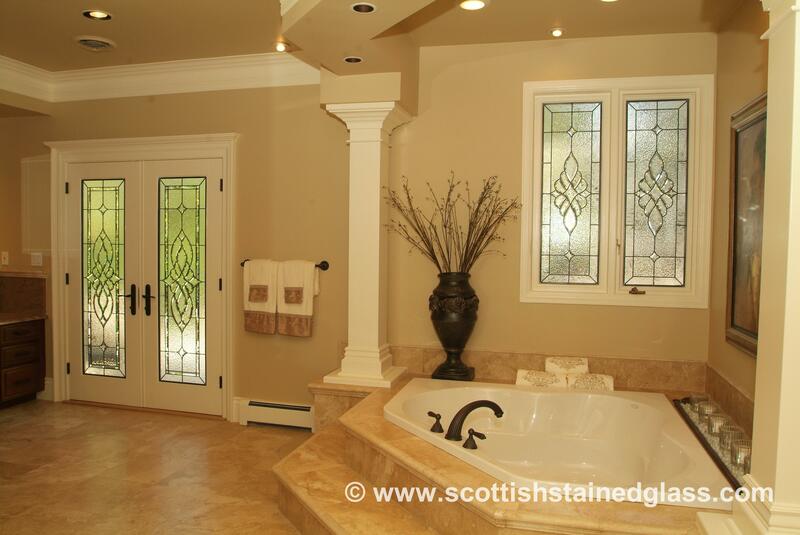 Stained glass is highly versatile and provides great privacy and creativity to any property type. Looking for a way to enhance curb appeal and property value? Stained glass is always a great investment for any home offering functionality and aesthetics. Privacy stained glass effectively obstructs unwanted views into your home without compromising that beautiful natural light. Homeowners can relax knowing their home has the right amount of privacy while still having that bright, welcoming feel. Stained glass is a great addition to any room in your Tooele home including bathrooms, kitchens, basements, bedrooms, hallways, entryways, and much more. Religious stained glass provides a custom-tailored narrative for your house of worship. This traditional medium is perfect for conveying biblical quotes, powerful imagery, and much more. Enhance the worshiping process for your congregation by implementing your own narrative and values. Our stained glass artisans are well experienced in religious stained glass from hand-painted portraits to custom wording. Stained Glass Salt Lake City offers extensive restoration and repair services for all Tooele residents. Whether you have some small scratches or you require complete restoration, we’ve got you covered. Many of the church stained glass windows in Tooele are beginning to reach the 75 to 100 year age range meaning restoration is required to properly preserve your antique. Restoration offers a way for churches and other houses of worship to maintain the antique value and guarantee that their congregation is continually inspired for many years to come. Stained glass can be used as an eye-catching, one-of-a-kind visual marketing tool that can actually help with branding and advertising efforts. Custom signage and beautiful masterpieces can be created to attract new customers and improve client retention. Commercial stained glass also offers enhanced privacy and authenticity to certain property types. Stained Glass Salt Lake City is proud to offer complimentary consultations in order to help you design the stained glass feature of your dreams. Contact us today to schedule your appointment! Owner Martin Faith has been featured television shows on networks such as HGTV, DIY Network, NBC, and CBS .